Prestigious UK top 15 University. One of the UK’s top Law Schools. Two or three year graduate entry LLB available. Less than an hour from central London. Beautiful, friendly and safe campus environment. 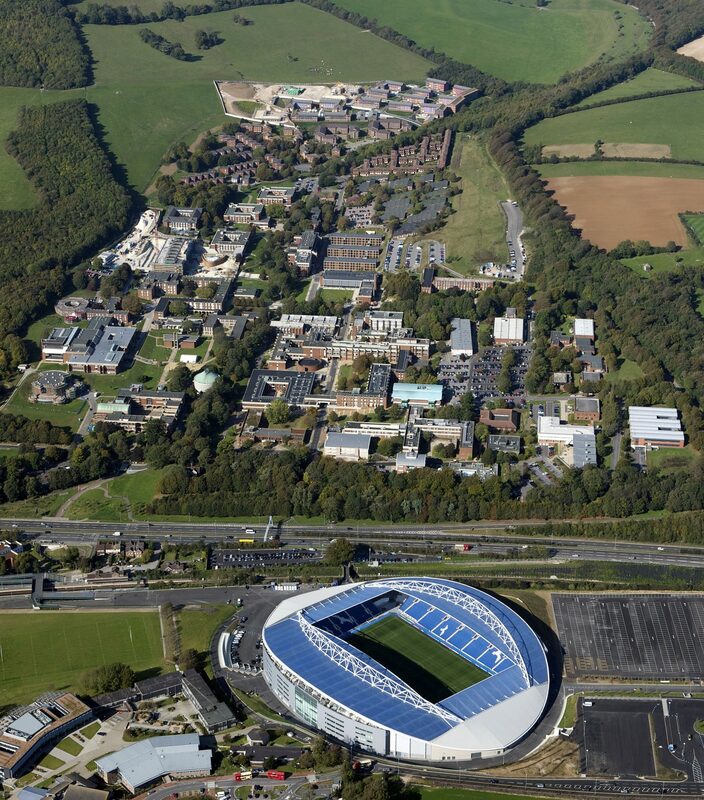 Home to over 16,000 students including 5000 international students from 140 countries. In the THE World Rankings 2013-14 Sussex is ranked 14th in the UK and 111th in the world. Sussex has one of the most beautiful campus locations in Britain just nine minutes by train from the wonderful seaside city of Brighton. 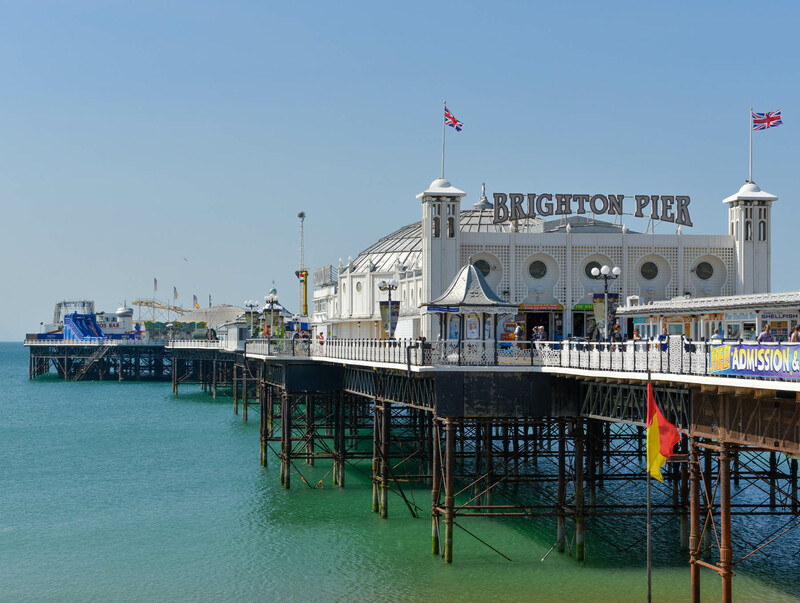 Quirky, colourful – and never boring – Brighton is one of the UK’s most vibrant destinations. And if all that’s not enough to keep you entertained then central London is just 45 minutes by train! 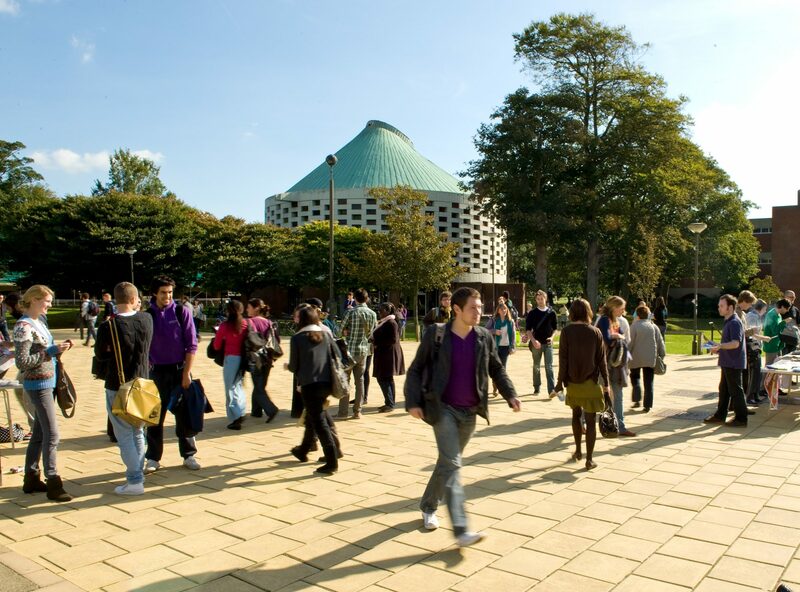 Sussex specialises in 50 subject areas ranging from Law to International development, Music and Medicine.